Sangria is one of the best summer drinks to get your buzz on. Everything about it just oozes relaxing times on the patio with friends and enjoying the nice weather. 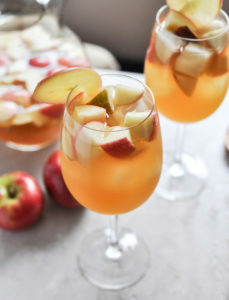 Today, we’re going to share a recipe for one of my favorite sangrias to make: Apple Cider Sangria. If you have deadlines looming and are on edge, this sangria will help take that edge off. Unless you have three or four, then you’ll just pass out. 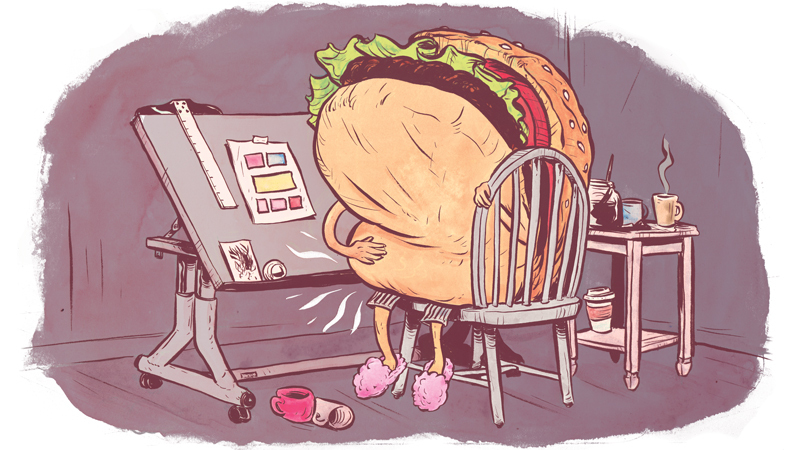 And save the fruit for after deadlines! Blanche the cranberries. When they start to pop, remove them and cool them down. Cut up the apple and pear and put all the fruit into a pitcher. Add in the wine, apple cider and ginger ale and let sit overnight in the fridge. The next morning, add a splash of rum, let sit for a few hours more in fridge, and serve.